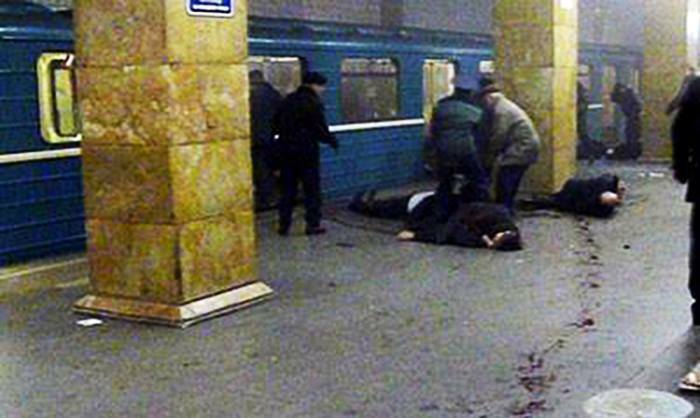 On 8 January,1977 in Moscow the series of terrorist attacks was carried out, including the Moscow Metro. As a result 7 people died and 37 injured. Through the investigation the case grown to 60 volumes, but nevertheless, the wrongdoers were found. They were three members of National Unification Party of Armenia Zatikyan, Bagdasaryan and Stepanyan. They were convinced that killing of innocent people is necessary measure to fight the independence of Armenian from Russia. According to the investigation, Stepan Zatikyan was the head of the group. Stepanyan and Bagdasaryan were perpetrators. 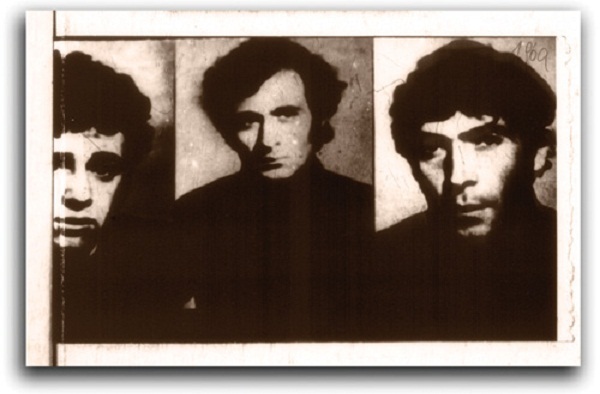 The head of Armenian Communist Party at that time, Karen Demirchyan and head of Armenian KGB Yuzbashyan tried to interfere with the investigation. Yuzbashyan was hiding from the KGB leadership presence of in the republic the representatives of international terrorist organization -- Armenian Secret Army Liberation of Armenian "ASALA", organized instead of "Dashnakcutyun". These organizations are recognized to be finally responsible for the terrorist attacks in Moscow Metro. Later "Dashnakcutyun" was legalized in independent Armenian and will become one of the biggest parties represented in the parliament and government of Armenia.